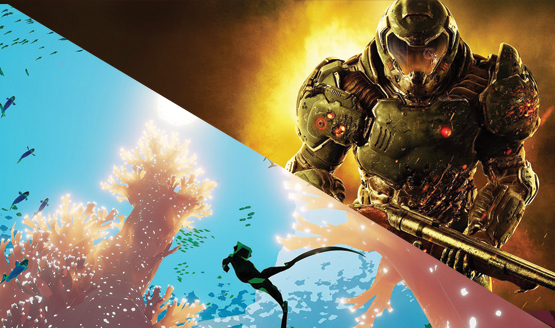 Two single-player expansions and the multiplayer expansion! Testing ends in about 6 weeks. 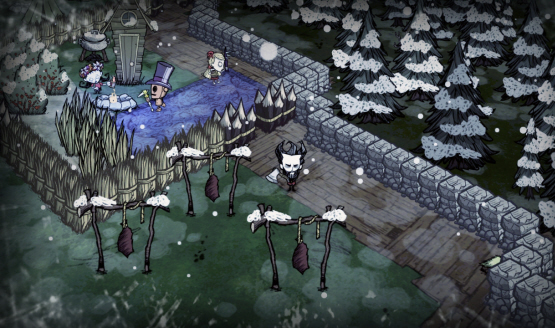 Don’t starve, don’t go out into the dark, don’t die…so many rules. It’s spooky out there. Let us help. You’re now able to change the HUD size. 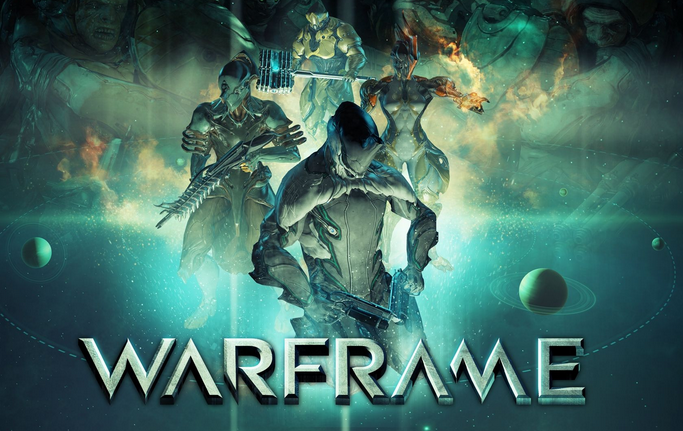 1 game is on sale. Create some legends in WWE 2K14. 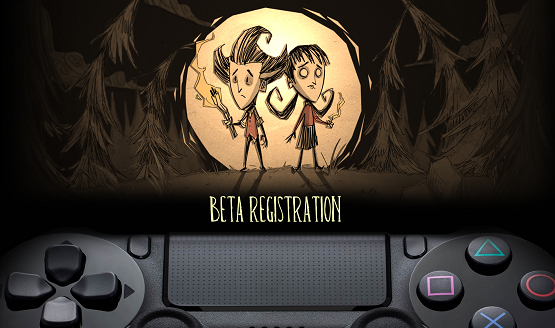 One is Don’t Starve on PS4, the other is a PS3 game.